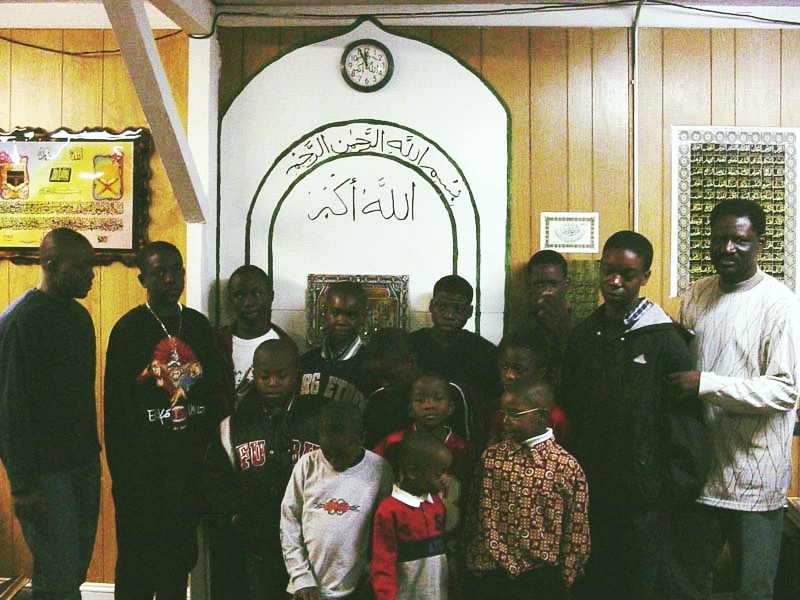 The Nigerian-American Muslim community has been growing steadily since the 1980s. The Muslim Community Center of Rhode Island, also known as Masjid Ar-Razzaq, while open to all, caters to the specific cultural, linguistic, and spiritual needs of this relatively new immigrant community. The Arabic word "Razzaq" is one of the Qur'anic names of God and means "the Provider." In addition to daily and weekly prayers, the mosque hosts lectures, gatherings, and a weekend school for children. The Friday (Jumu'ah) sermon (khutbah) begins at 1:00PM, and prayer begins around 1:30PM. Every Sunday from 12:00-3:00PM, the mosque hosts a gathering of adhkar (remembrance) and usrah (support). To learn more about the mosque, its leadership and activities, please visit their website or contact them.